This Nintendo Direct will be 8 minutes long, and air at 3PM UK time. But what will it be about? Well, that’s a difficult one to answer given all the possibilities here. The most likely possibility is that it relates to Pokemon on Switch somehow. This makes sense given Nintendo’s push to sell the console, and the lack of obvious big system sellers after Super Mario Odyssey comes out this year. Pokemon Stars/Sun 2 and Moon 2. Easy system seller, and likely easier to develop quickly than a new generation would be. A Pokemon Diamond and Pearl remake with Sun and Moon’s engine. 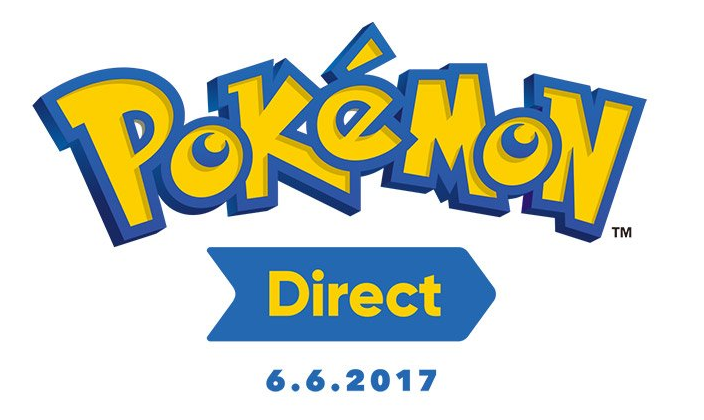 Again, the hints for one are out there, so the question would simply be whether this would be the Switch’s first Pokemon game or whether it’d end up on 3DS. Pokemon Red and Blue remake, since a certain character ends up going to Kanto at the end of Sun and Moon. Or most boringly, Pokken Tournament on Switch. This could easily either be a port/remake (aka the Mario Kart 8 Deluxe treatment) or a full blown sequel like with Splatoon 2. Outside of that, there’s also the possibility that another Pokemon game will be announced for the 3DS, that Gold and Silver will come to the Virtual Console for some system or another, or that it’s a whole new generation altogether. Okay, the latter is unlikely as all hell, but I guess it could happen. I mean, time’s running out for Pokemon Sun and Moon related events. They don’t even have enough to support two or three more anime movies and promotions, let alone three years worth. Either way, we’ll know for sure tomorrow. Still, what do you think? Is Pokemon Stars finally upon us, or is another Pokemon game coming to 3DS or Switch instead? Post your thoughts here or on social media today! Pokemon X and Y Nintendo Direct coming Noon tomorrow! 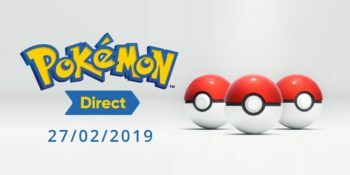 Pokemon Nintendo Direct coming tomorrow!